First, what is an Endangered Species? An endangered species is one that has been categorized by the International Union for Conservation of Nature (IUCN) Red List of Threaten Species™ as its existing population to be so small that it is likely to become extinct in the near future, meaning there would no longer be any living members of that species in the wild. The Red List is widely recognized as the world’s most comprehensive inventory and authoritative indicator on the status of biodiversity on Planet Earth. Referred to as the “Barometer of Life," it currently lists more than 79,800 species and provides information about range, population size, habitat and area of geographic distribution, use and trade of species, threats and rate of decline. The goal of The Red List has traditionally been to identify particular species at risk of extinction, but it has expanded in helping to determine the health and well-being of animal and plant life. Compiled by over 8,000 international species experts, The Red List helps governments, wildlife and natural resource organizations, scientific institutions, non-profit organizations, academia, and the private sector to identify those species that may be in need of conservation recovery efforts. Least Concern (LC): Lowest risk; does not qualify for a higher risk category. When referring to The IUCN Red List of Threatened Species, the term “threatened” is applied to four categories: Critically Endangered (CR), Endangered (EN), Vulnerable (VU) and Near Threatened (NT). 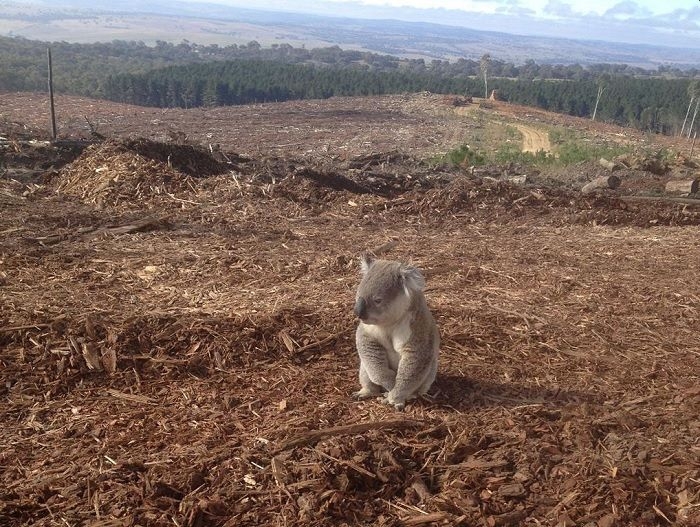 Extinction of species naturally occurs at a “background” rate of one to five species per year. Scientists now estimate that extinction is at 1,000 to 10,000 times the background rate depending on proximity to human population density, meaning that dozens of species are lost globally every day. It is predicted that as many as 30 to 50 percent of all species could be headed to extinction by the middle of this century. Freshwater ecosystems, home to more than 100,000 plant and animal species, are now considered one of the most endangered habitats in the world. In the newest comprehensive report of wildlife research published by the 2016 World Wildlife Fund, the findings show that the Earth is likely undergoing the biggest global mass extinction of wildlife since the demise of the dinosaurs over 65 million years ago. Human activity is the biggest threat to wildlife. Environmental disasters, deforestation, agriculture, and over-urbanization causes displacement, damage to the food chain, breeding grounds and natural habitat. 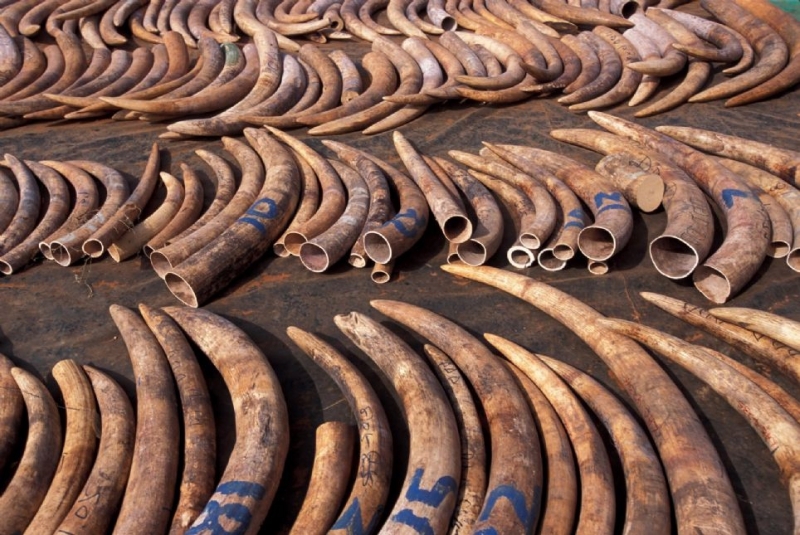 Illegal and over-hunting, and the exploitation of many rare or exotic animals, in particular tropical birds and reptiles for the pet industry, poaching animals for their hides, horns (especially rhino), tusks and other animals parts especially in the use of traditional or Chinese medicine, have created the single largest criminal activity in the world - the illegal trafficking of wildlife. Massive human consumerism of wildlife for food, cultural and health practices, recreation, and the pet trade are depleting the Earth’s animals faster than they can reproduce and sustain their own populations. The suffering and mistreatment of wildlife under all of these threats is also becoming part of the greater awareness surrounding the issues of endangerment. 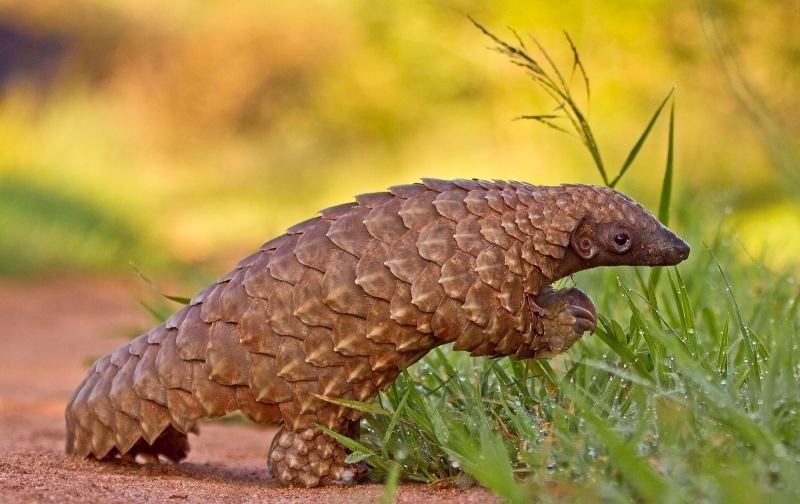 The pangolin is the world’s most poached and illegally trafficked animal in the world. Consisting of eight species found in Asia and Sub-Saharan Africa, this little-known mammal is covered in protective overlapping scales. It is estimated that over 1 million have been killed in the last decade for its highly-prized scales which are used in traditional medicine and as fashion accessories, and the animals themselves are eaten as an expensive delicacy in Vietnamese and Chinese cuisine. 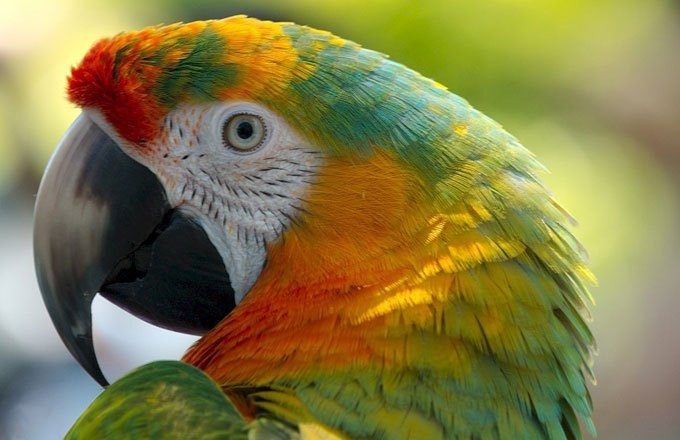 Nearly one-third of all parrot species are now under threat of extinction due to habitat loss and the pet trade. Illegal trafficking has decimated many populations in Mexico and Central America as the demand for these intelligent and exotic animals has increased, pushing their prices exorbitantly upwards while supply is going down. 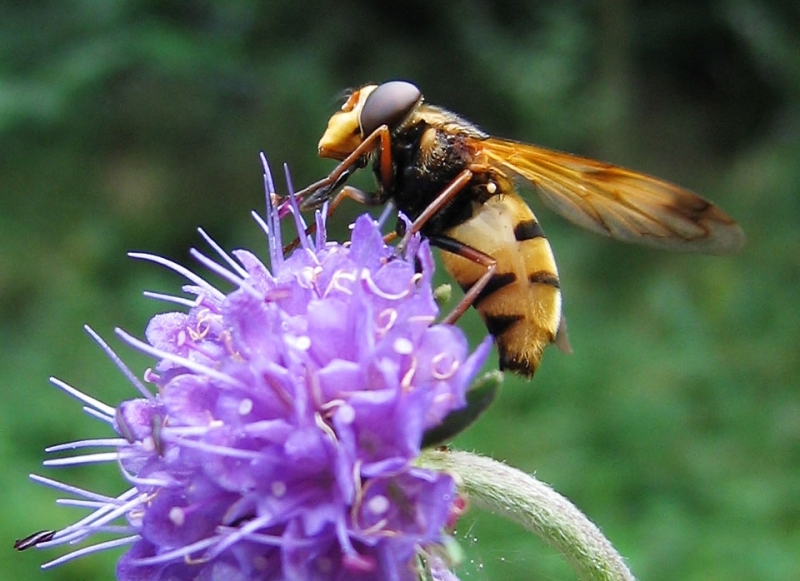 A 2016 U.N.-sponsored report found that “about 40 percent of invertebrate pollinator species (such as bees and butterflies) are facing extinction.” The report stated that this could have major implications on the world food supply because 75 percent of the world’s crops depend partly on pollination. 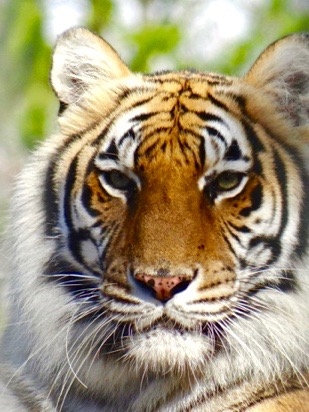 The Alabama Gulf Coast Zoo is home to 22 Endangered Species. While we treasure all of our animals, these are our treasured gems. We encourage you to visit them, meet our zookeepers who are dedicated to their care, and learn more about why they are endangered, and what we can all do to help their plight. First, knowledge is power. Learning about the plight of our planet’s biodiversity, understanding our role in how we are contributing to its depletion, and how we also play a vital part in its well-being is an important first step. Education leads to action. 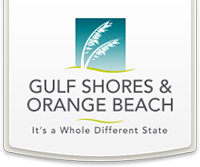 Here at the Alabama Gulf Coast Zoo, we want to make every visitor’s experience enriching and memorable. We are also stewards to over 600 animals, and it is our mission to help in whatever ways we can to promote the welfare of animals, not just here at our zoo but in our community and globally. When you visit our endangered animal species, you get to see theses treasured gems up close in a zoo environment. But their species could be lost to all of us forever if we don’t take action to help protect them and their homes in the wild. We hope you support us and some of the organizations we support in protecting the world’s endangered species.